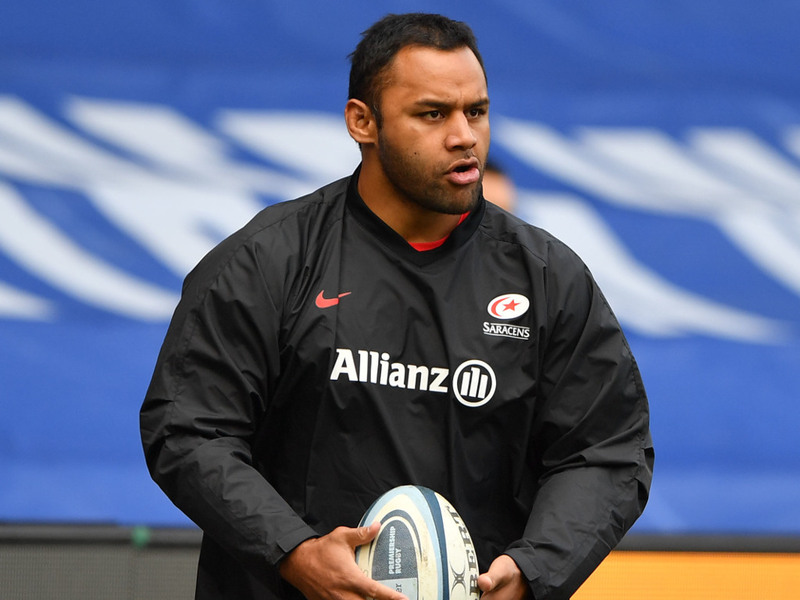 England and Saracens number eight Billy Vunipola has been warned over his future conduct by his club following his recent social media activity. Vunipola showed online support to Australia and Waratahs full-back Israel Folau after his much publicised posts, which have dominated the rugby union headlines around the world over the past week. The England international had liked Folau’s post and after being criticised for doing that Vunipola went on to post on his own Instagram account that people should “live their lives how God intended”. “Man was made for woman to procreate, that was the goal no?” he added at the time. Saracens have since released a statement, saying: “Senior representatives of the club yesterday held lengthy discussions with Billy Vunipola regarding his recent social media activity. Vunipola added on Monday: “I can see that my recent post has hurt people. My intention was never to cause suffering. My intention was to express my belief in the word of God. These beliefs are a source of great strength, comfort and guidance in my life. This is deeply personal and does not represent the views of my team. The Rugby Football Union (RFU) has also warned the player, releasing a statement on Tuesday morning. “Following a meeting between the RFU and Billy Vunipola, the Saracens forward has been issued with a formal warning under RFU rule 5.12 for conduct prejudicial to the interests of the union or the game,” it read. “The warning will be retained on his disciplinary record for a period of five years and may be taken into account in future disciplinary proceedings.